One-page WordPress Theme has become more popular recently due to a new user-focused approach. 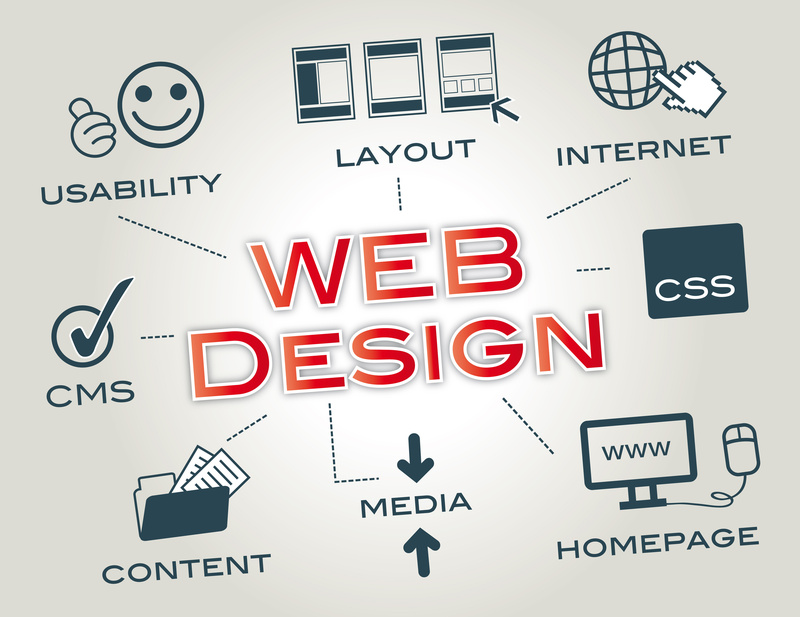 One-page design has the potential of simplifying websites and boosting conversions. It provides a more natural way to browse on a digital interface. This design has been widely embraced by the WordPress community and produced an impressive array of one-page WordPress themes. These themes provide a simple and an intriguing way of acquiring more traffic due to improved responsiveness. Some of them even provide features for running multiple posts and additional pages. Even though they condense all information on one page, these themes provide multiple sections to present a portfolio, services, members and even testimonials from clients and more. There are many one-page themes available in the market. But these few deserve mentioning. All websites that need to tell a story are well covered by this theme. Parallax Pro keeps the page content in a proper narrative order. It provides a simple vertical design which is easy to the eyes. Content is divided into parts while providing a clear connection between them. Visitors are capable of reading the content like a real story with no breaks and leads them right to the call of action. There are many theme options which can be set up easily. It also comes with a number of custom page templates. There is theme customizing tool which is used to tweak theme settings like color and scheme while providing a preview in real-time. It comes with 5 homepage widget areas that can be customized. There is also a custom header which allows users to upload their logo at the press of a button. Venture One Page comes with multiple number of features. These include nine rows for organizing and structuring in order to fit all blog or business needs. For business purposes, users can add members with photos and descriptions. Users can also share testimonials from past clients. They can also present recent articles using a beautifully grid-based preview module. It uses short codes to build items such as buttons and columns. Users are given access to Google Fonts which can be modified easily on the dashboard. It has parallax and call-into action sections which allow visitors to spend more time on the page while learning about products and services offered. Freelancer is a responsive one-page WordPress theme dedicated to freelancers, web developers and designers. This is a custom and easy to use theme. Users can change their colors, backgrounds and other settings directly from the WordPress admin at a click. It allows users to display content faster and with more beauty. This theme is optimized to provide a responsive experience by reducing the level of resizing and scrolling in a wide range of devices. It comes with a number of modules which help to ease the building process. One-page design is more preferred for browsing since most people use their phones and tablets to view content. These themes work extremely well when it comes to responsiveness. They display icons, texts, images vividly on any screen. They ensure that a given WordPress site is optimized for every browser, device and screen size.